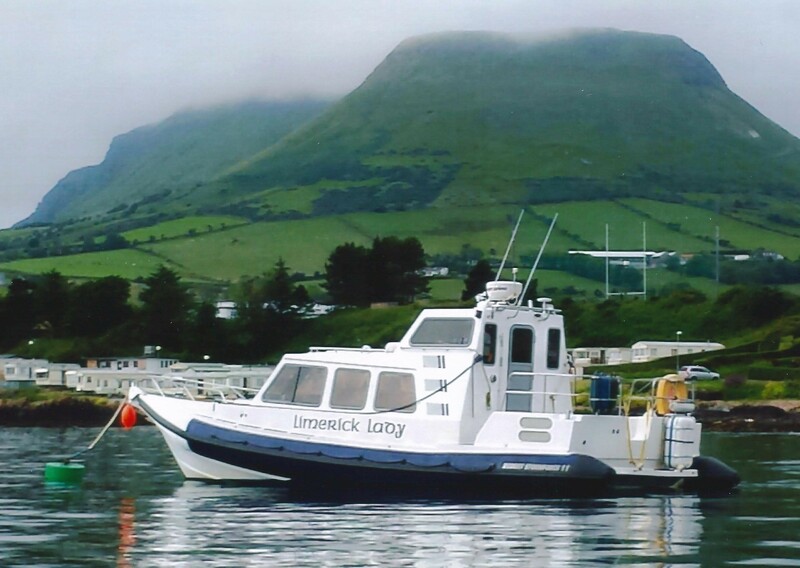 Redbay Stormforce 11 – Limerick Lady is a well known Stormforce 11. 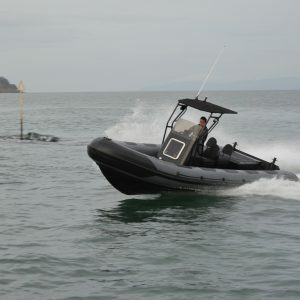 The vessel is almost 10 years old and is a very good example of a Stormforce 11 cruising RIB with many extras. 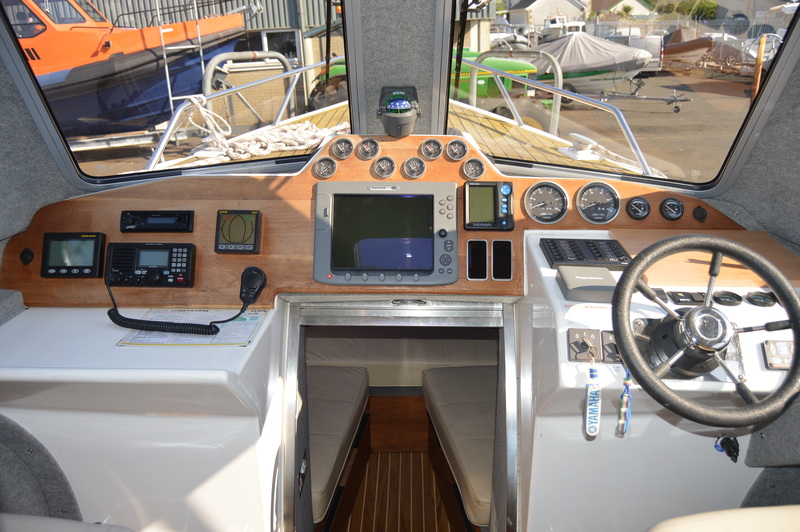 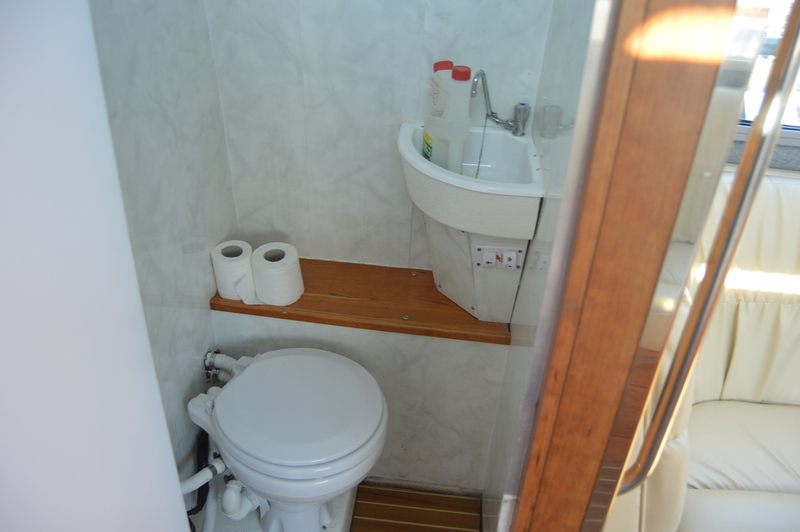 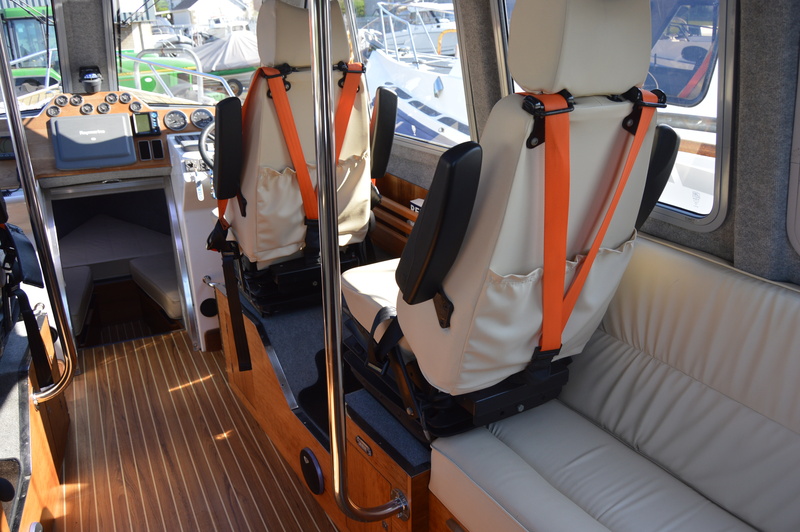 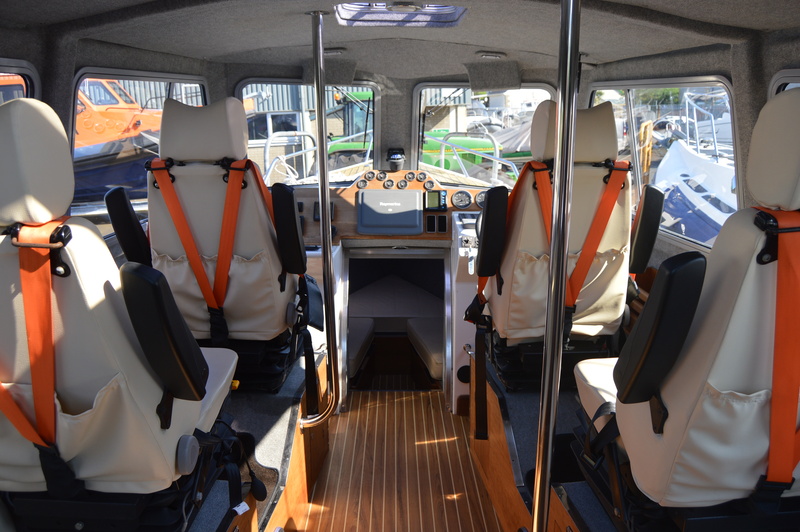 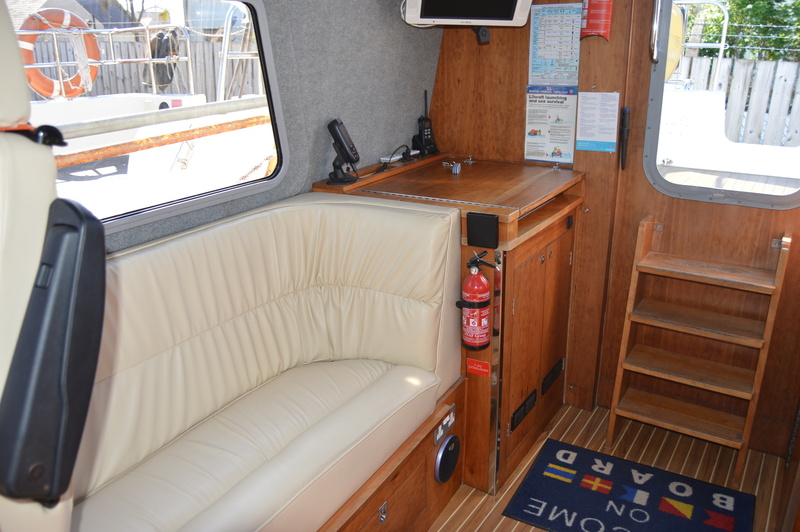 It would suit well as an expeditionary cruising boat or a family fun boat. 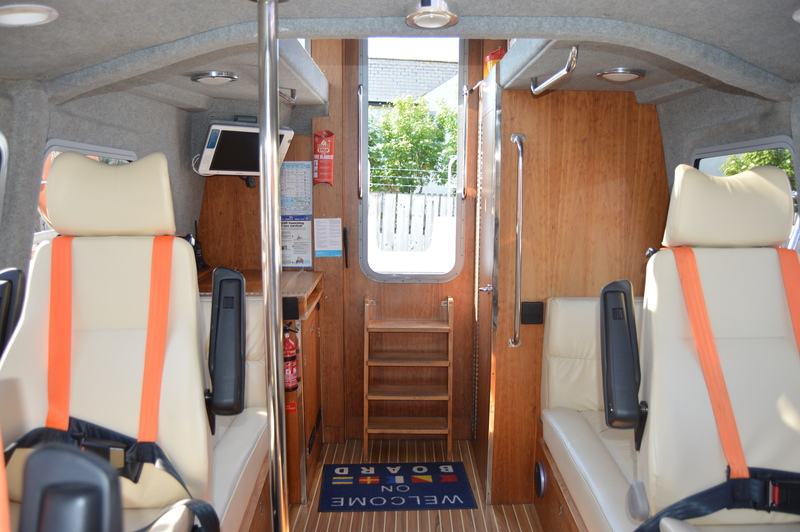 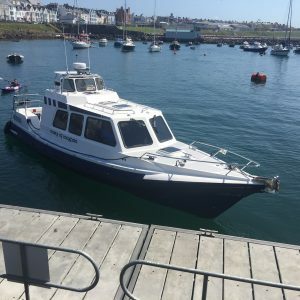 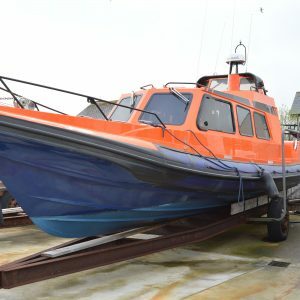 It has been mostly used to tour the west coast of Scotland up as far as the Orkney Islands and of course the north coast of Ireland from Donegal to Carlingford lough. 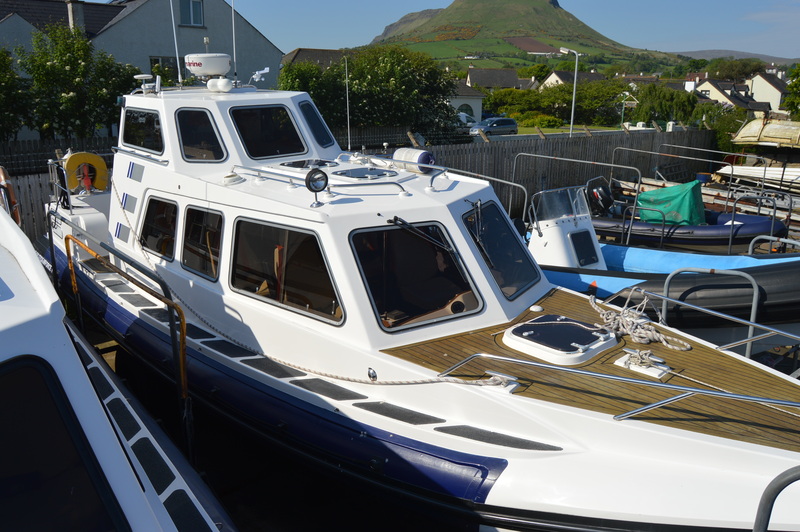 Available to view in Redbay. 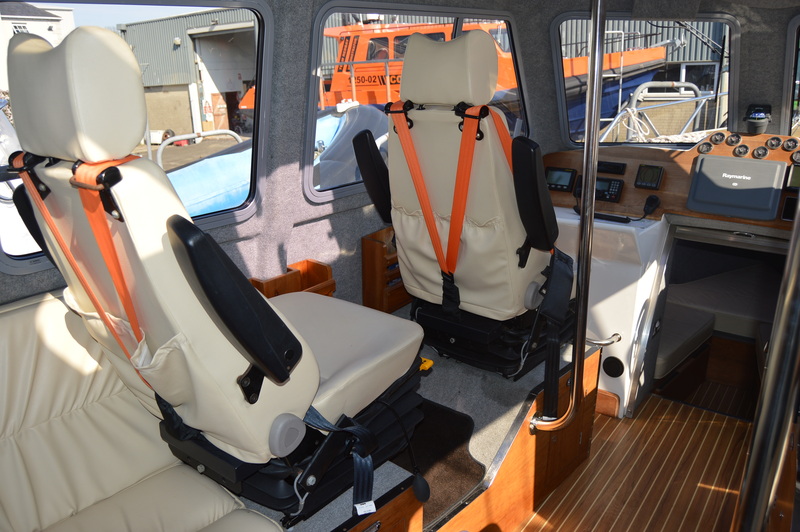 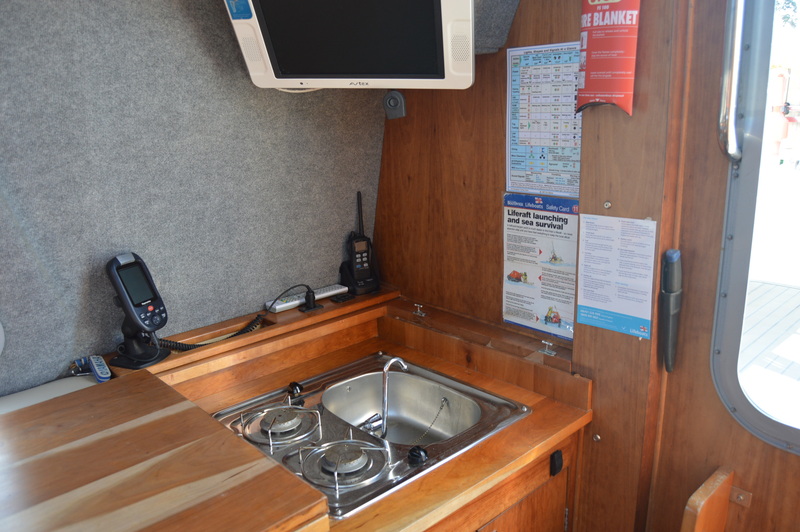 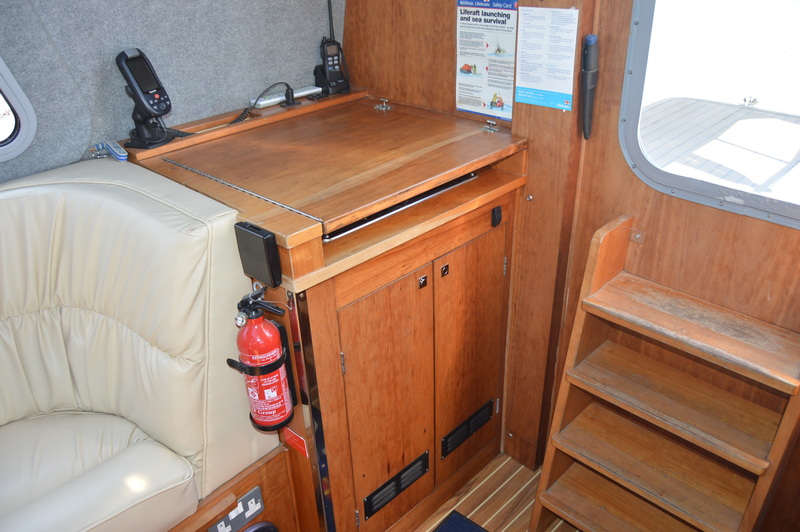 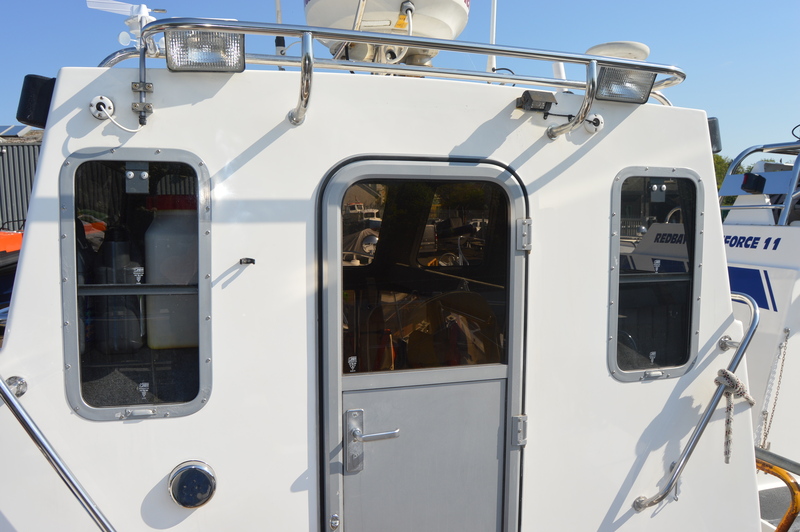 Built to comply with the Maritime and Coastguard Agency’s code of Practice.